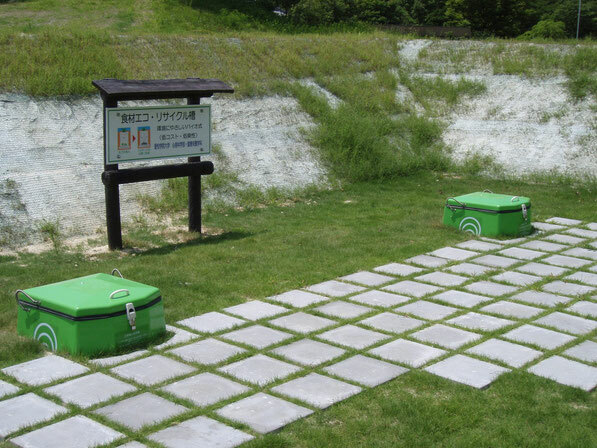 TRASH BUSTER makes it possible to manage raw garbage near on-site. ・Dumping it with other sorts of waste to landfills. ・Open burning with/without burn barrels. ・Digging a hole and bury it. ・Collecting it and burn in the incinerator. ・Transferring it to the composting facilities. ・Composting in your backyards with bin, can, or pile. Then, what is TRASH BUSTER? How does it work? ・Landfills are full, and are difficult to control pollutant. ・Open burning generates deadliest dioxin. ・Dig a hole every time? Disgusting. ・Collecting the raw garbage by using fossil fuels? Besides, fast composting process requires electricity or fuels. Click "Features" on the left side MENU and find more information about TRASH BUSTER!